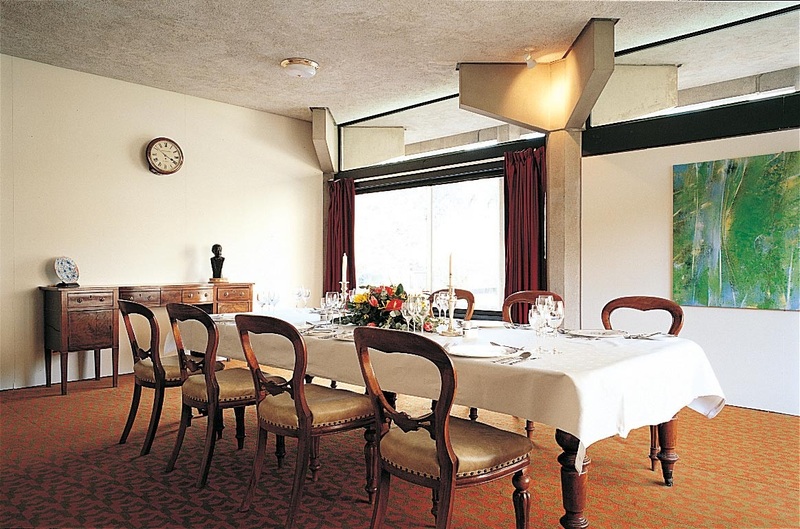 The Hadid Room is a pleasant dining space which can also be used for small meetings. It is located within the Hilda Besse Building. The room has full wheelchair accessibility (ramp provided) and full wireless internet access. 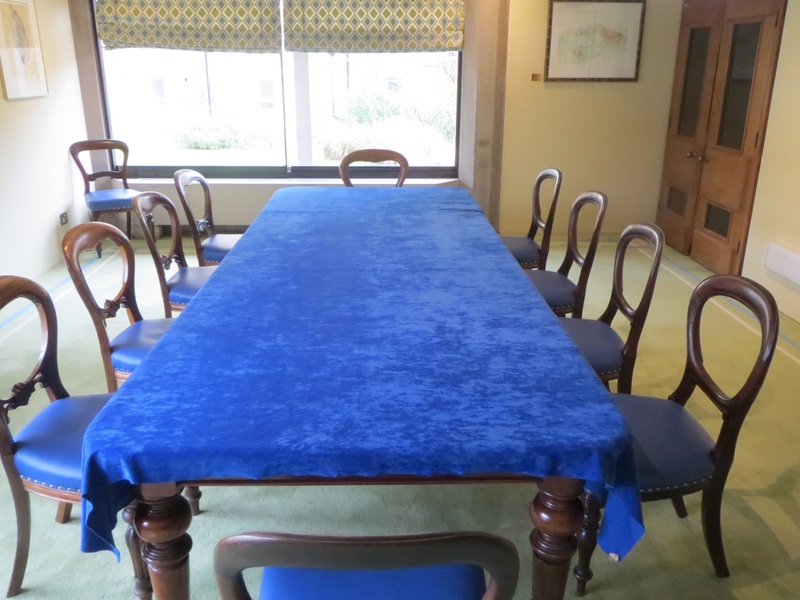 The room is available throughout term time and the vacation period and is suitable for a maximum of 12 guests for dining.